Gordon Grill is quite a dining institution in Singapore, having been around for as long as I can remember. It is a cozy and unpretentious French restaurant located in the Teutonic landmark in Singapore which is the Goodwood Park Hotel. It is not one of the hyped-up fine dining establishments around, and is unlikely to make the San Pellegrino top 100 restaurants list anytime soon, but has a loyal cabal of regular customers who appreciate the consistently good classic food at reasonable prices. We like coming here for dinner, as it is an oasis of relative calm on the frenzied Saturday nights in Orchard Road. Earlier this year, we found ourselves seated at a table next to Pele and Eric Cantona who were in Singapore to promote the New York Cosmos football team, yet despite their fame (or infamy in the case of Cantona), the fans and the media were not aware of their presence at this restaurant and hence were nowhere to be seen. You couldn't get away with this anywhere else along the Orchard Road stretch. 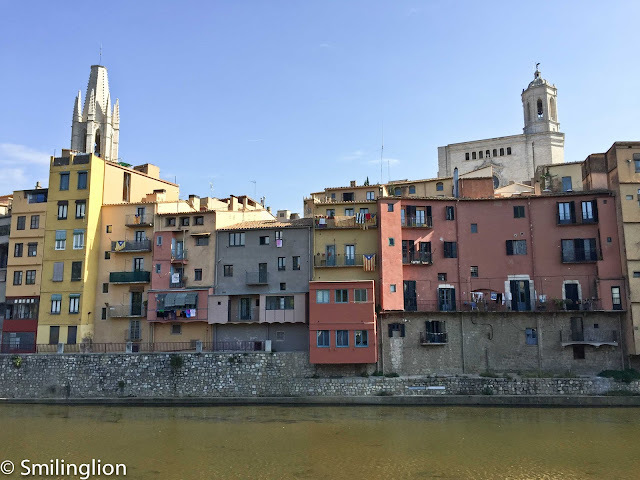 In addition, the hotel has a dining programme for its restaurants whereby the hotel dining card entitles diners to a 20% discount on ala carte orders, including wines, which makes it a very good deal. 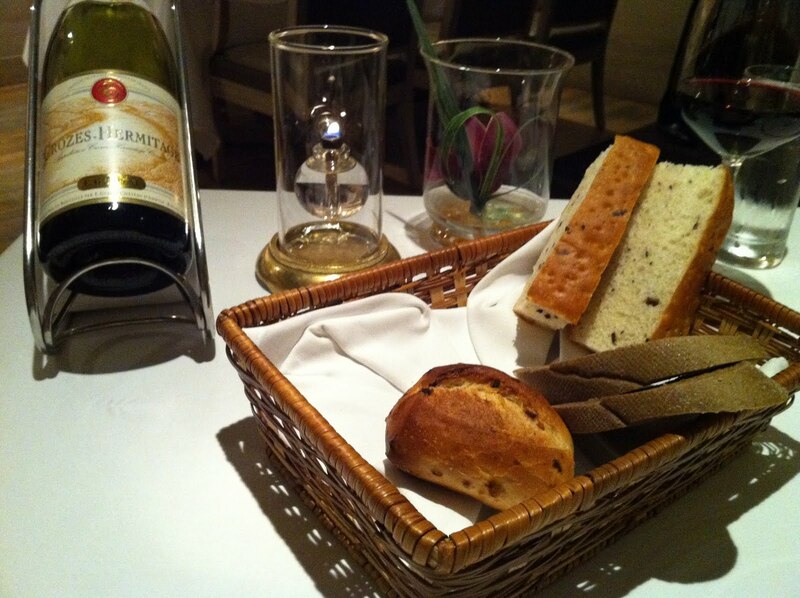 Speaking of wines, they have quite a simple selection with no exotic or high end wines in the list. This time, we picked the E. Guigal Crozes Hermitage 2006 which was a pleasant though uninspiring choice. 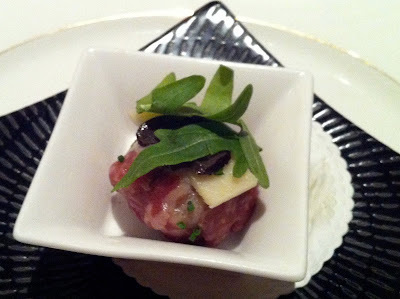 It was served together with a beef carpaccio amuse bouche which was stuffed with what I thought were crunchy turnip and carrot strips. At this restaurant, we typically prefer to order our favourites from the ala carte menu. 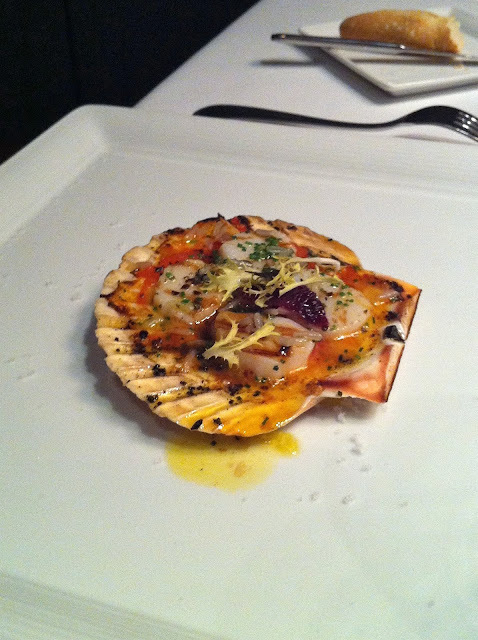 The degustation menu always looks interesting and is good value for money, but from our experience the chef does the classics very well but it's sometimes hit-and-miss when he tries something different. 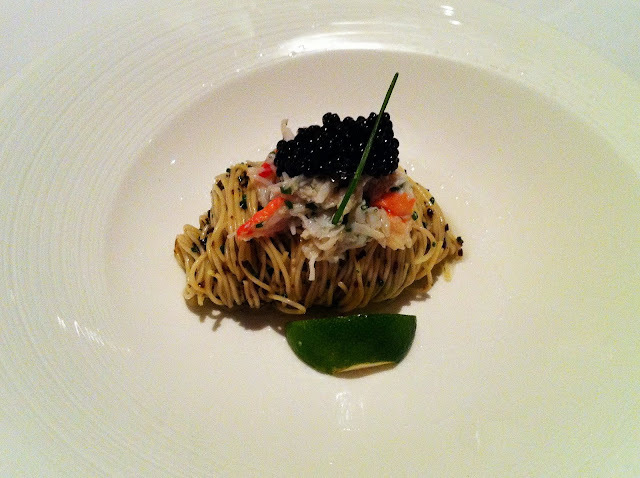 From the ala carte menu, we would usually start with the angel hair pasta with caviar and crab meat. This is always excellent, though not as good as the one at Gunther's (which uses better quality caviar for example but is double the price). 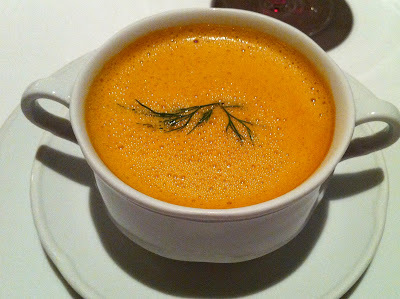 The lobster bisque is also a classic and is done very well. The soup is thick without being unduly salty. 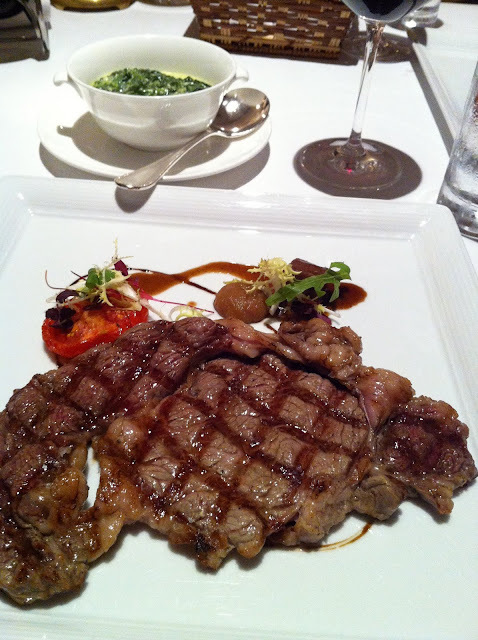 For the main course, we always opt for the Angus ribeye which is grilled to perfection. For dessert, unfortunately the flambe trolley was out of action that night. We have always liked the crepe suzette here but their flambe trolley broke down a few months ago and its replacement is only supposed to come in later this year. 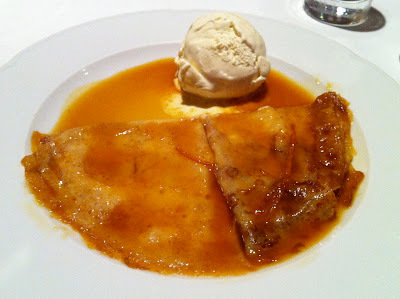 This time, they could still whip up the crepe suzette for us but it was prepared in the kitchen instead. Somehow it's not the same, as the grand marnier tasted too strong (I suspect they were not able to flambe this in the kitchen and simply poured the grand marnier over it). Gunther's is a french restaurant in Singapore and is one of our favourite fine dining restaurants here, though amid rather limited competition. It is helmed by Chef Gunther Hubrechsen who used to be sous chef at L'Arpege in Paris and was mentored by Chef Alain Passard. Before he set up his own restaurant, he was the head chef at Les Amis in Singapore. Gunther's has a chic interior, with stark grey walls and a distinct lack of lighting except that each of the tables is well lit. 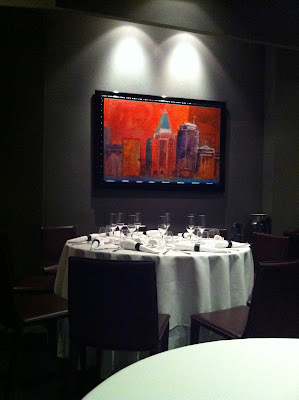 This lends it an exclusive and discreet ambience, which is appreciated by its well-heeled and sophisticated clientele. The winelist is quite extensive (though understandably expensive - the markups at fine dining restaurants in Singapore are generally very high) with a good selection of Burgandies, Bordeaux and even Italians. 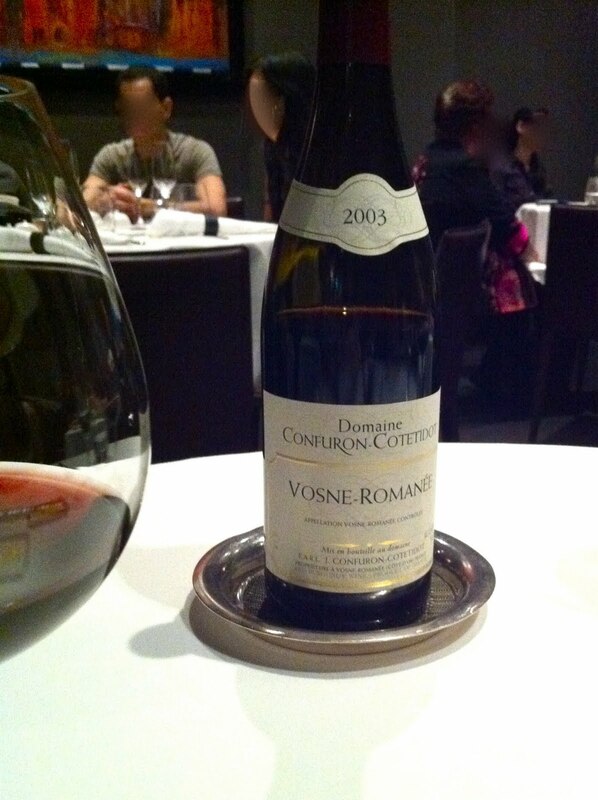 This evening we opted for the 2003 Vosne Romanee from Confuron-Cotetidot, which was quite okay but not spectacular. One complaint we have of this restaurant is that the kitchen always seems to be caught in a time-warp. The food here has always been exactly the same every time we have eaten here over the past 2-3 years. 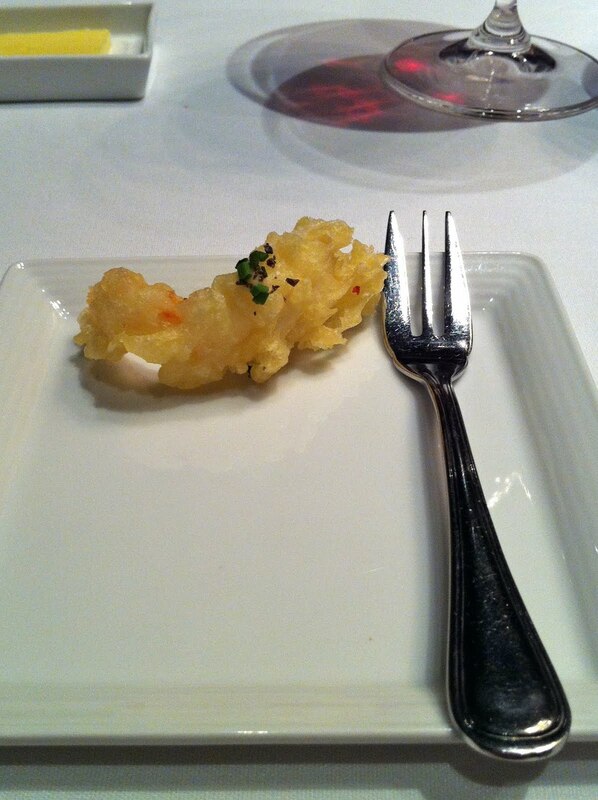 For example, the amuse bouche was a nicely breaded tempura shrimp, but was the same amuse bouche we must have had in the half-dozen times we have come here in the past 2-3 years. It is one thing for the menu to be the same over a 3 year period (which it is), but the amuse bouche as well? Even the degustation menu has not been changed either. They do, however, push a trolley around with cuts of beef, live lobster, mushrooms, tomatoes etc and claim to be able to cook it in a certain style, but we find that rather casual and would rather order up one of the fancy-sounding dishes in the menu. Aside from that, the food is generally excellent. The kitchen seems to have found a consistency in all its dishes such that each course turns out pretty flawlessly and tastes exactly the same as the last time we had it. 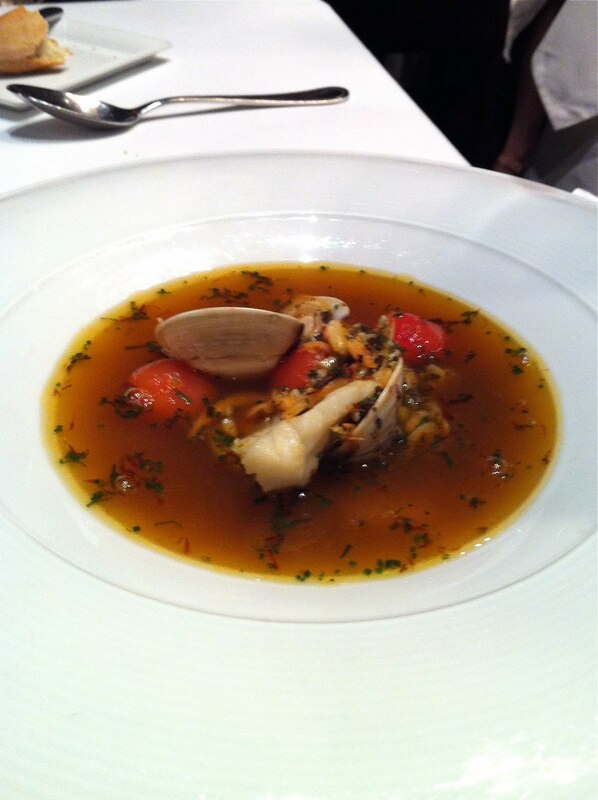 One of my favourites is the seafood bouillabaisse which avoided being too heavy and had a right amount of tanginess which made me want to lick the plate after. The scallop was another well-prepared dish. 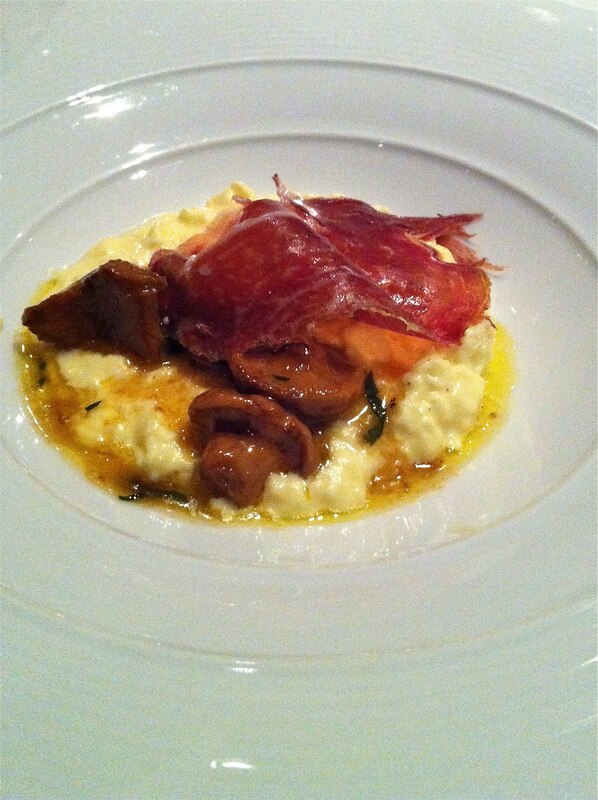 It was baked with some tomato puree and black truffles. This was accompanied by the poached egg with mushrooms and iberico ham (though this time we requested for the eggs to be scrambled instead). 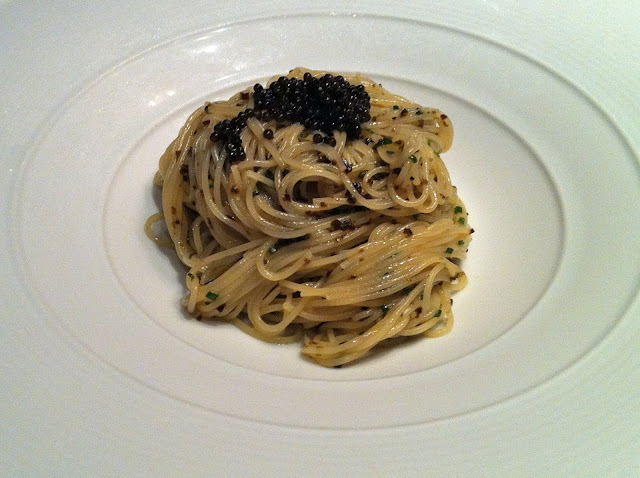 The real crowd-pleaser was the angel hair pasta with kombu and oscietra caviar. This is the chef's trademark dish and once again did not disappoint. There are a few other restaurants here who have a similar dish in the menu but in my opinion this is the best in Singapore. 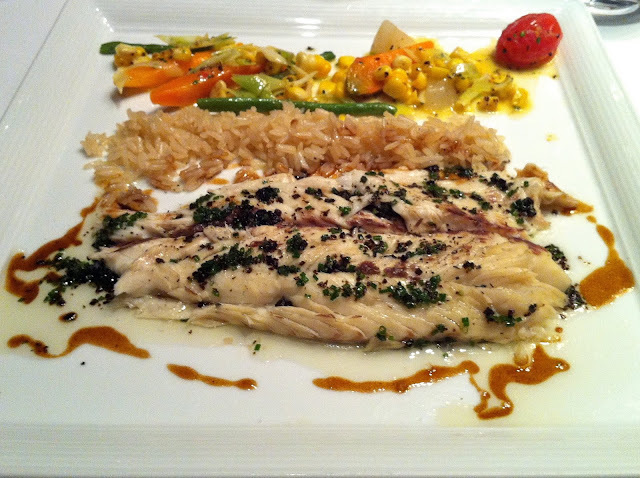 Another favourite of ours is the salt-baked seabass. This needs to be ordered by 2 persons and at least a day in advance. It was perfectly baked and drizzled with olive oil, and accompanied by oily rice (tastes like chicken rice) and vegetables, and reminded us of the wonderful Ligurian seabass dishes we had in Portofino recently. Aesthetically it looks quite messy on the plate (as it literally takes up the entire canvas) but this time, we were happy with the substance and let form get away with it. Gunther's had a decent cheese plate, with the usual french cheeses. 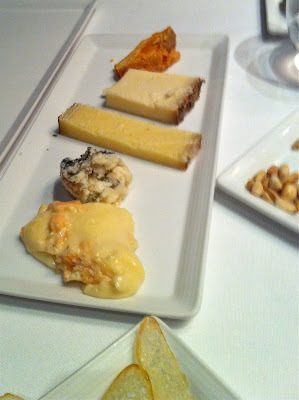 We had our customary selection of mimolette, comte, roquefort, epoisses and something else I can't quite remember. 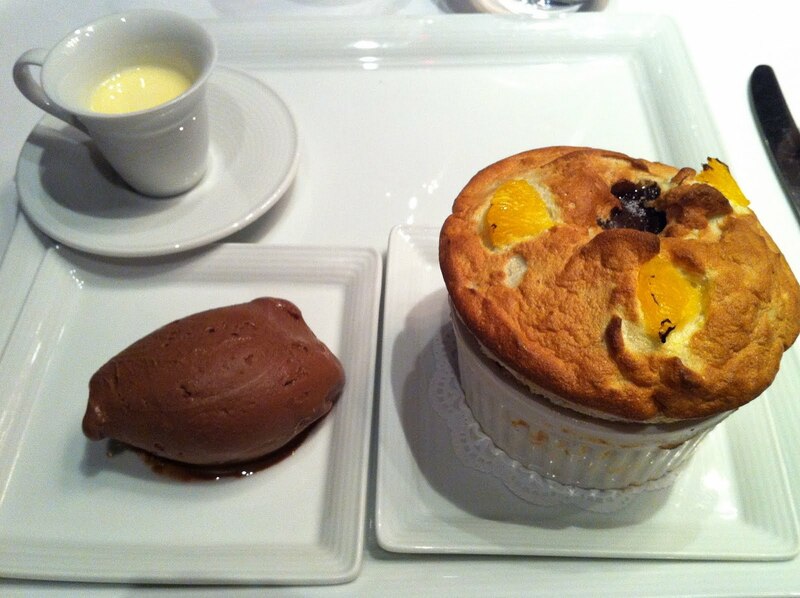 For dessert, I ordered the grand marnier souffle, which had a side of chocolate ice-cream. It was well done but was not memorable. For the petit four, once again this has not changed in the past few years. 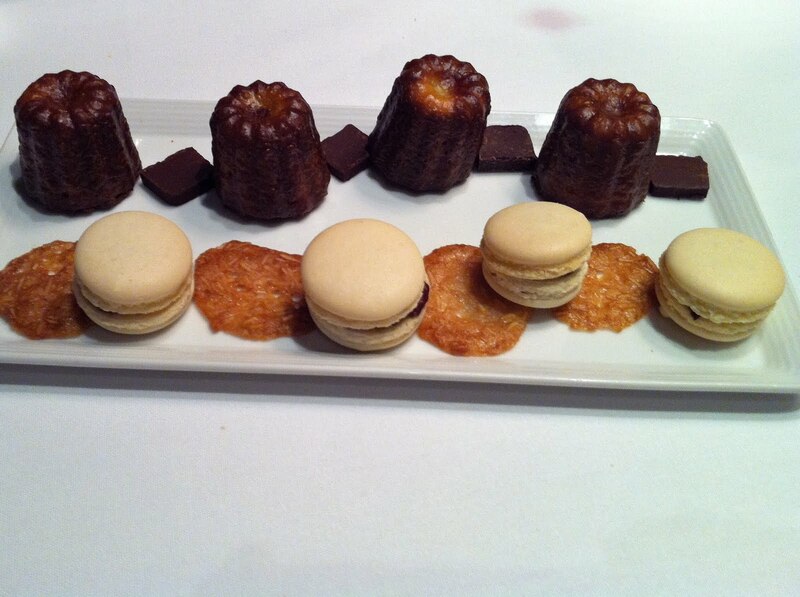 It was again the usual canales and macaroons. Gunther's is a great place if you want to have a very good, solid and consistent french fine dining meal, but sometimes we'd wish that they'd change to menu to show us what else they can do. For that reason, we don't go there as often as we would if there was something different to look forward to.